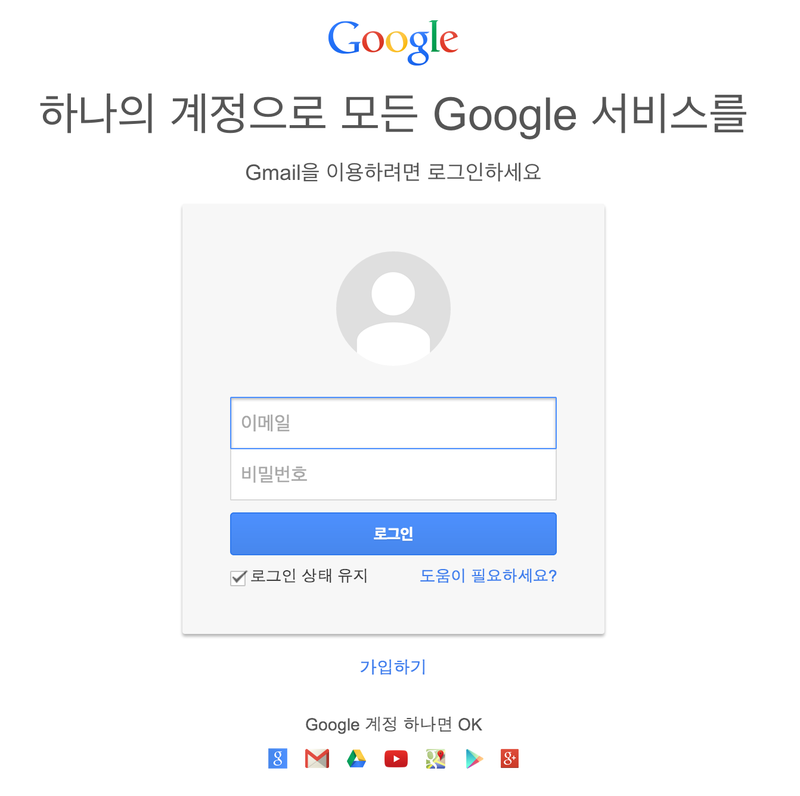 Preventing users from harm is generally a good thing. Preventing developers from harm can be kinda annoying. While debugging an issue with a Flash based product, I needed to downgrade Flash to the previous version. Downgrading flash itself was a surprisingly straight-forward process. 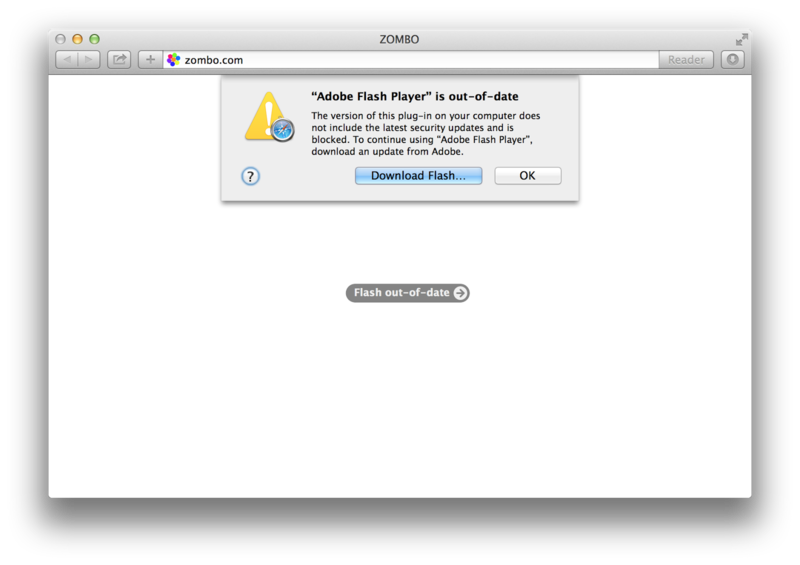 Adobe has a list of its recent Flash updates all listed and downloadable. But once you install it, getting Safari to use it was a different story. 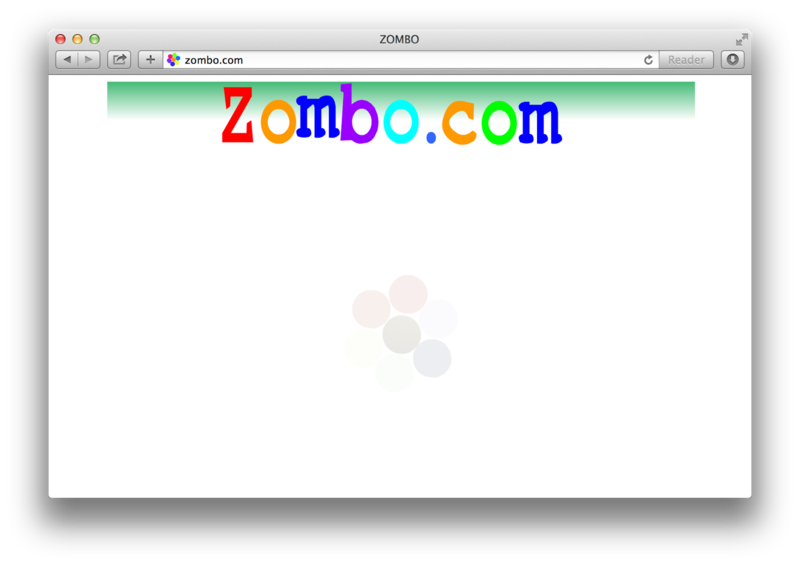 What, you don't use zombocom to check flash installed-ness? 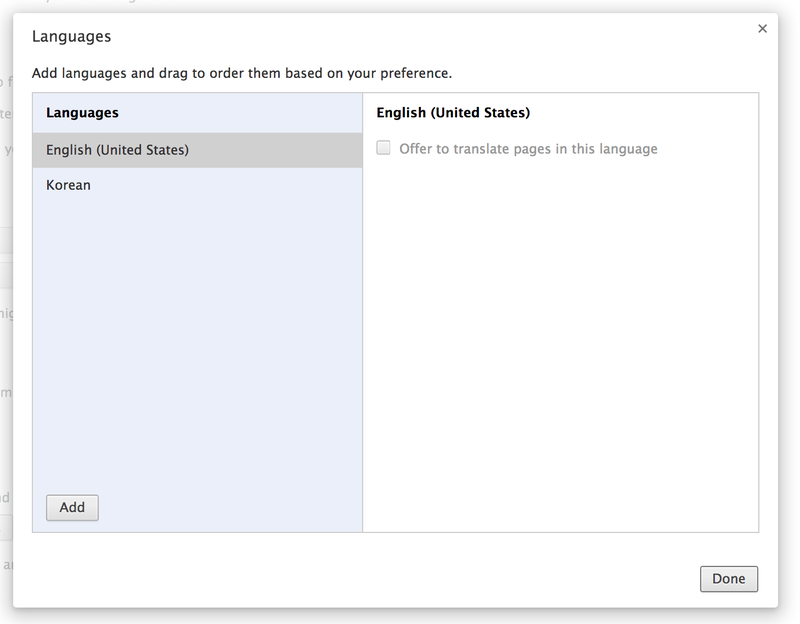 Googling around, I found some solutions that no longer works, involving renaming some directories. But I did find out XProtect is likely what's preventing me from using this older version of Flash, and I ended up at /Library/Internet Plug-Ins/Flash Player.plugin/Contents/. 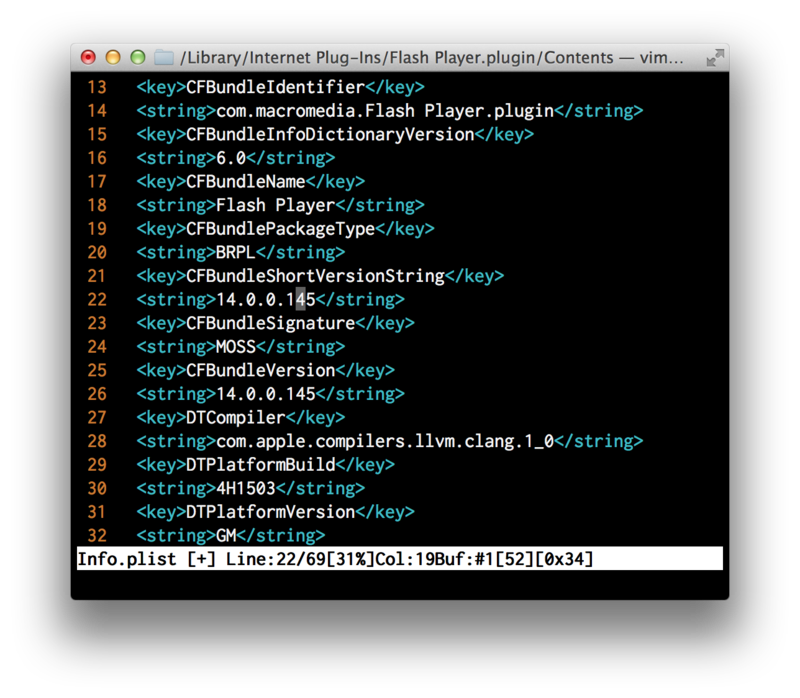 Could editing Info.plist actually trick Safari into thinking this is a newer version of Flash? Sadly, this didn't help me debug the issue, but by writing this down I'm hoping it helps someone else with a similar problem in the future.